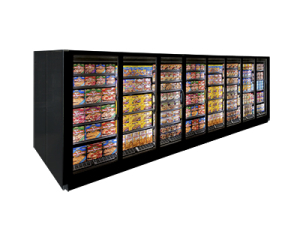 RVLC30 - Display Freezers & Ice Merchandisers | Zero Zone Crystal Merchandiser® RVLC30 – Zero Zone, Inc. 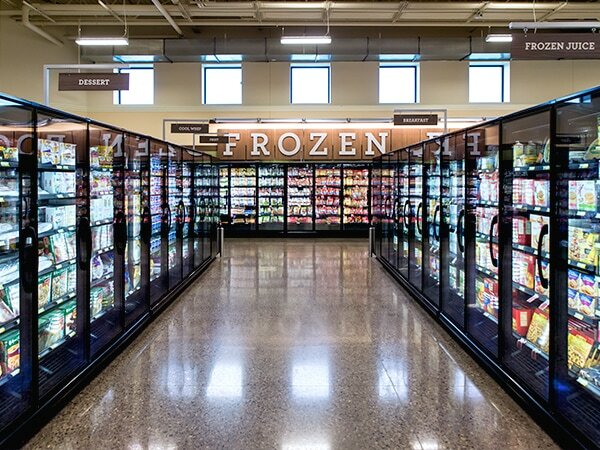 In keeping with the design philosophy of the Crystal Merchandiser® family, the RVLC30 is engineered to be as energy-efficient as possible. 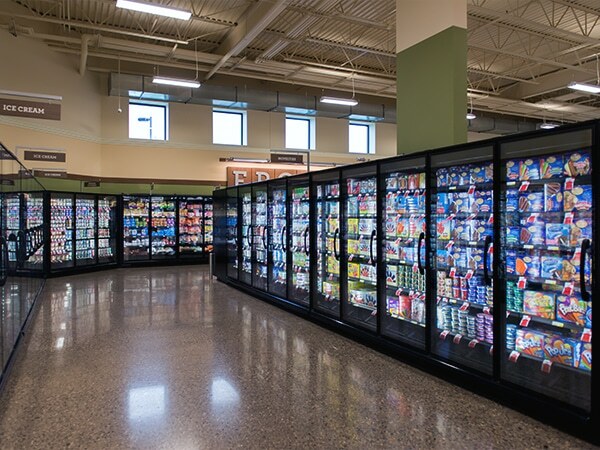 ChillBrite™ LED Lighting – Makes products pop and operating costs drop. SSC fan motors – Provide exceptional airflow with lower cost of operation. 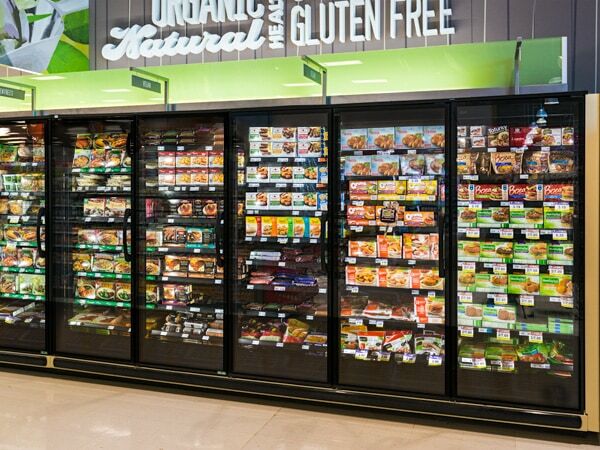 Surface-Mounted Doors – Optimized for energy efficiency and clear time. 2 1/2″ Foam Panels – Keep the cold inside with the industry’s thickest end panel. 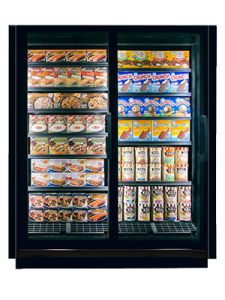 The Crystal Merchandiser® display freezer takes product visibility to the next level. 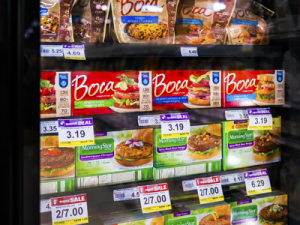 Shoppers can conveniently see their frozen favorites down an entire lineup thanks to its energy-efficient heated-glass fog removal technology. 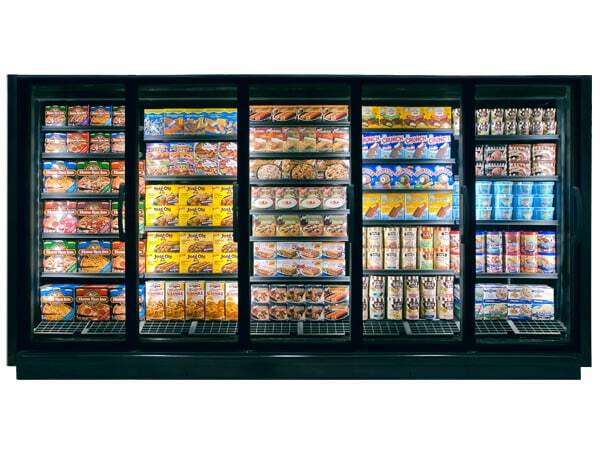 The RVLC30 display freezer has impressed retailers with its ability to maximize merchandising space. 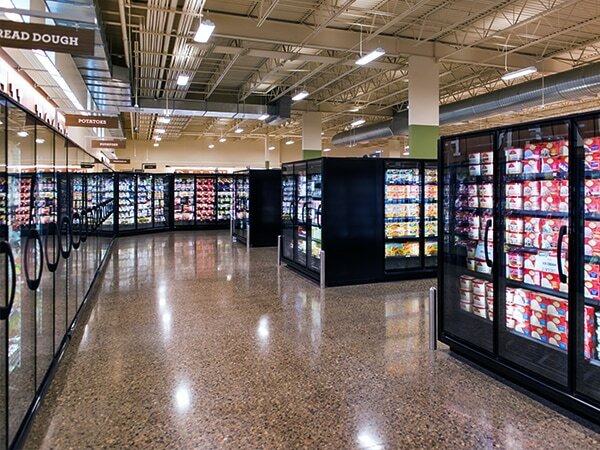 With its extra interior space, retailers are able to increase product variety; something shoppers can also appreciate. 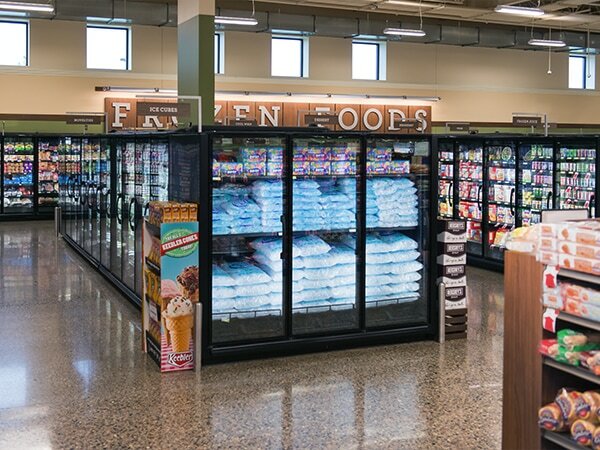 Also available as an ice merchandiser. 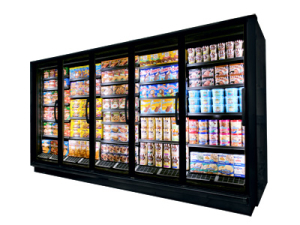 The RVLC30 display freezer offers a wide range of customizable features to meet your exact requirements. Zero Zone Hybrid™ display cases are a combination of standard Zero Zone remote cases with a field installed top-mount condensing unit kit. Since everything is in one convenient location, maintenance and installation is made easy.